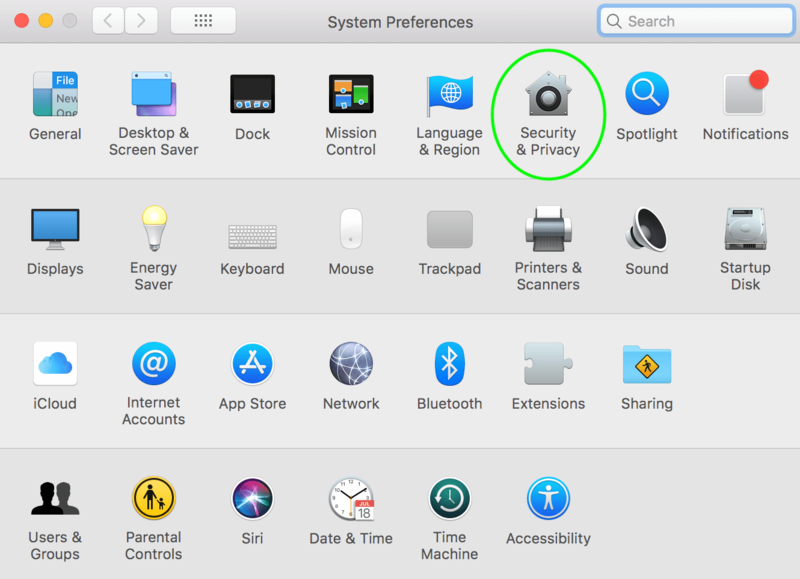 Many people want to switch from Windows to their Mac OS and keep up their trading frameworks. 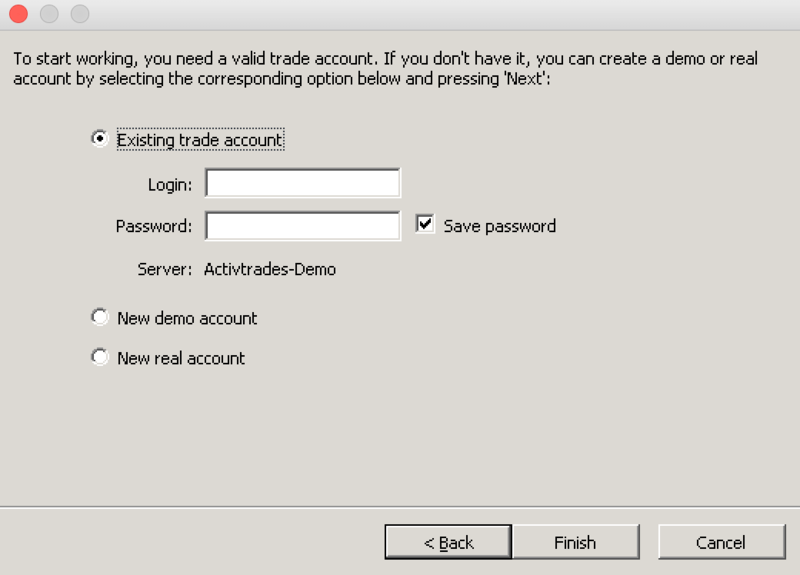 Metatrader 4 is one of the most common platforms for trading, but it is Windows native. 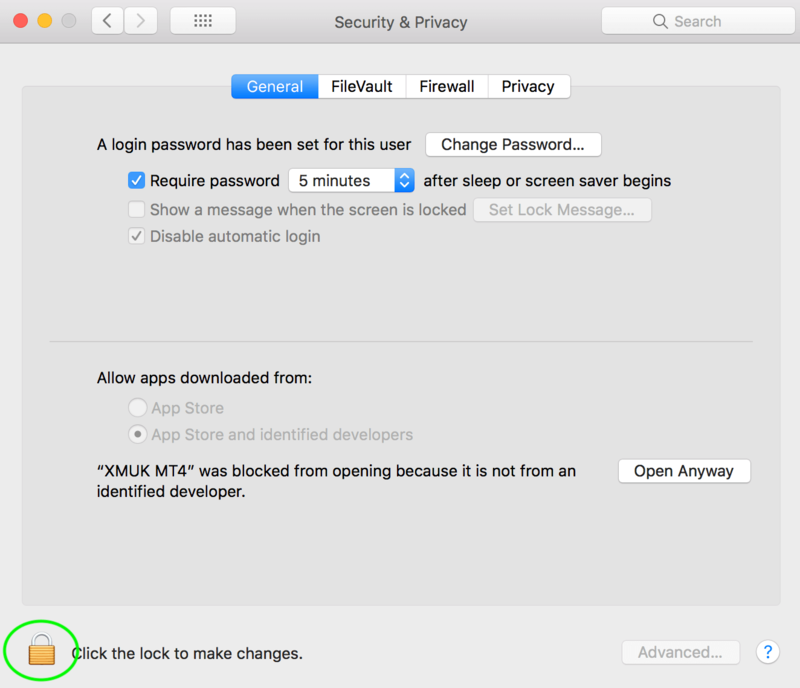 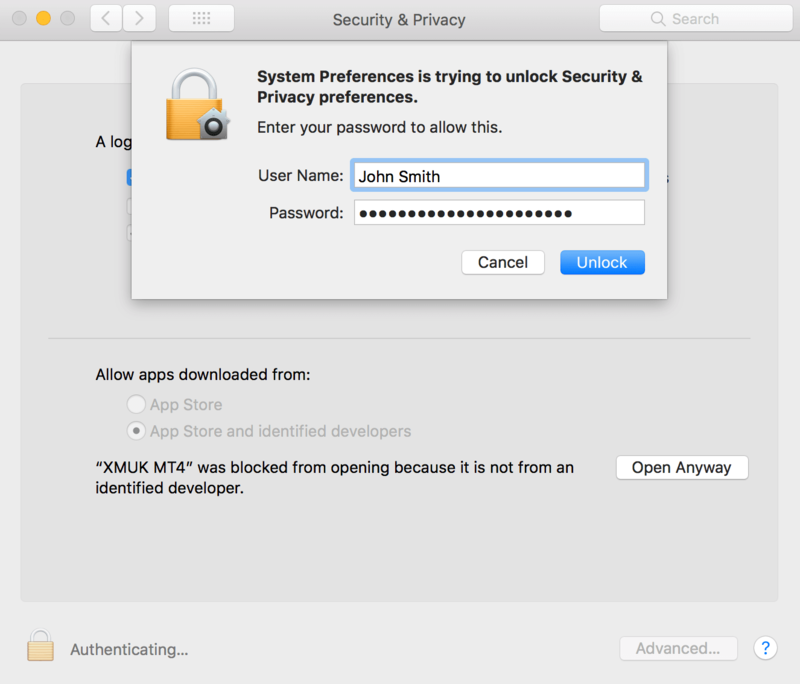 How can you switch your MT4 from Windows to Mac OS? 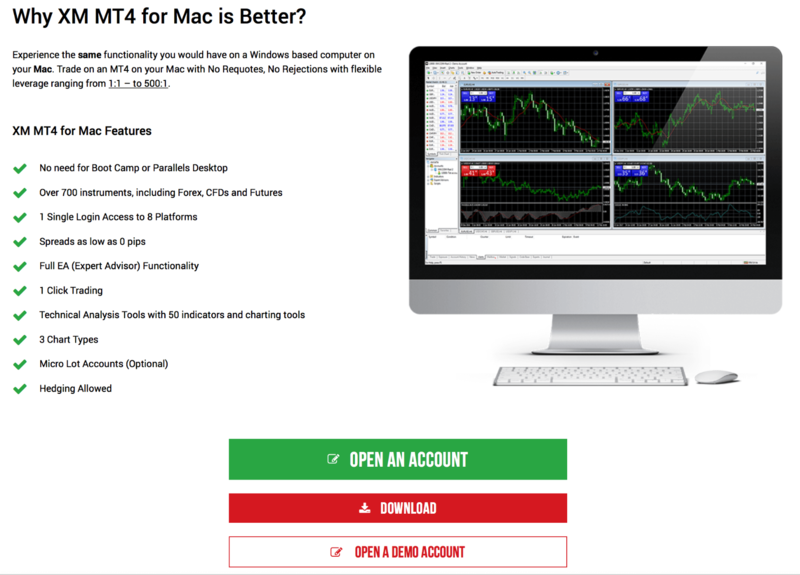 Finally, you just need to click the DOWNLOAD red button in order to download MT4 for mac in your computer. 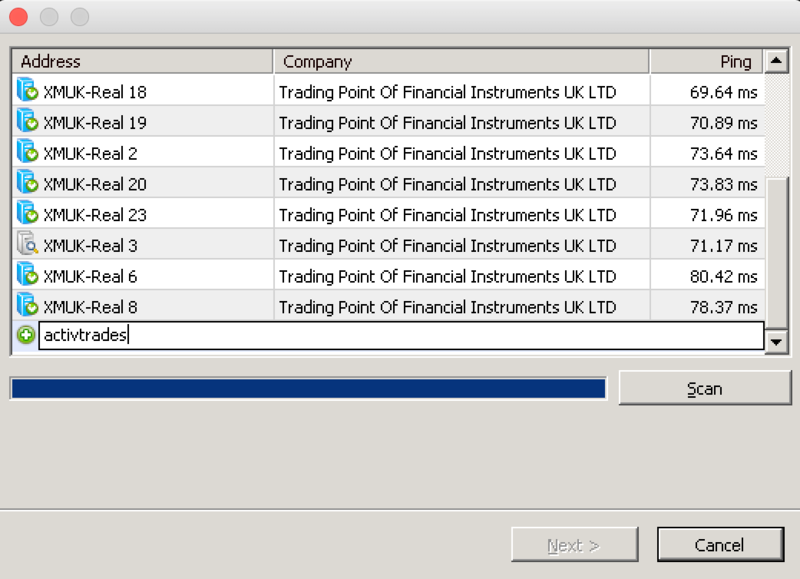 Remember: I am showing you how to download the XM Metatrader 4, but you are going to use just the software. 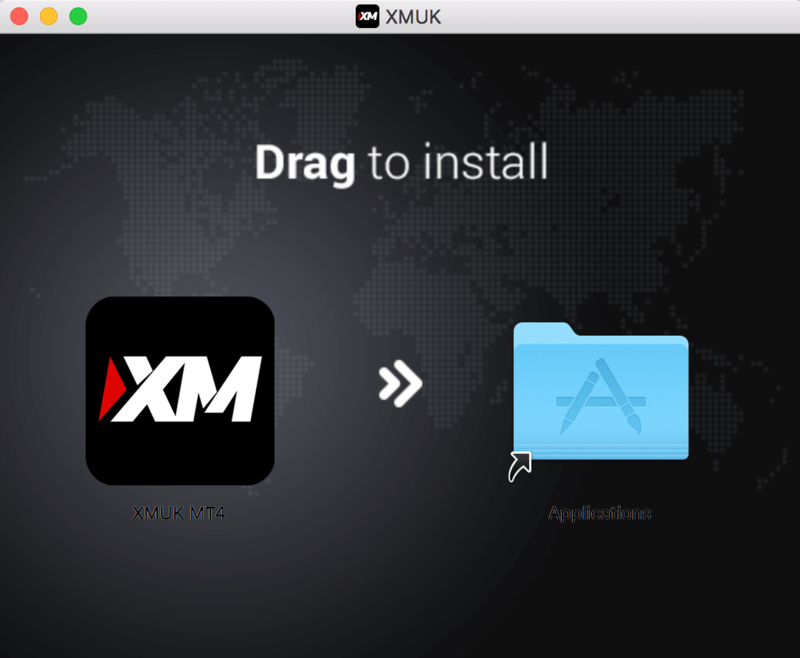 You are not intended to use necessary XM Broker after instalation. 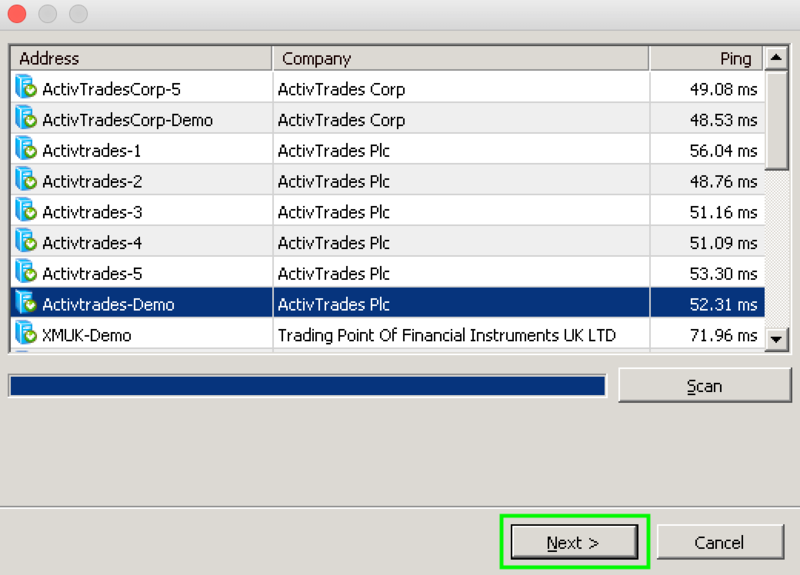 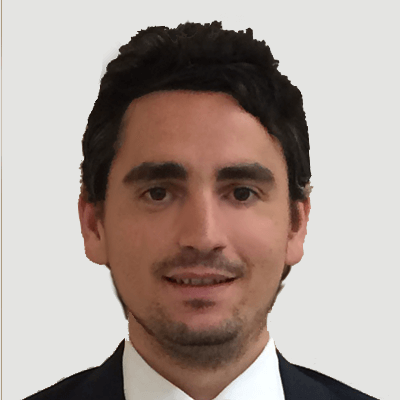 If you have already got a Broker, I’ll show you how to run your Broker Account at the end of this guide, so keep reading. 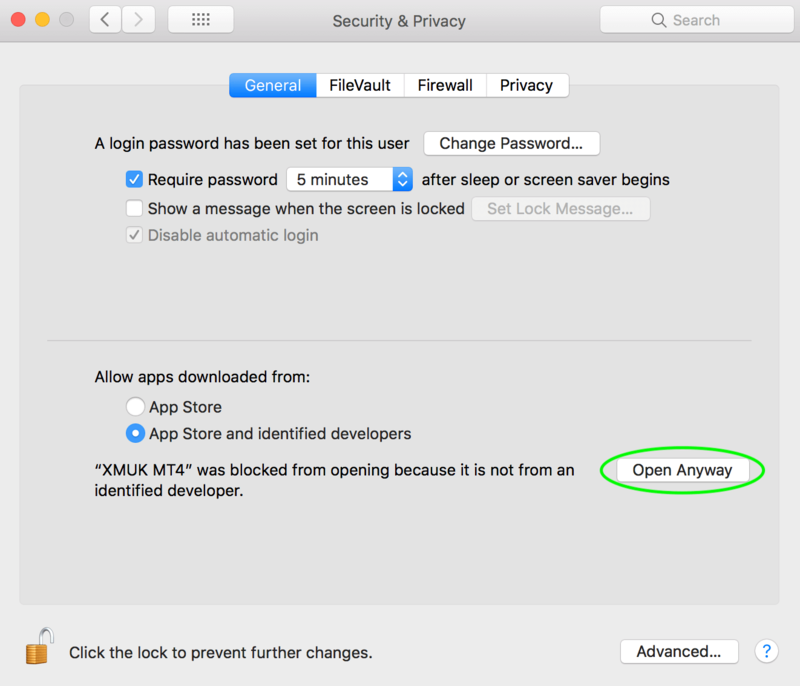 If you do not have XM as Broker and you want to use yours, follow these last easy steps to find your Broker. 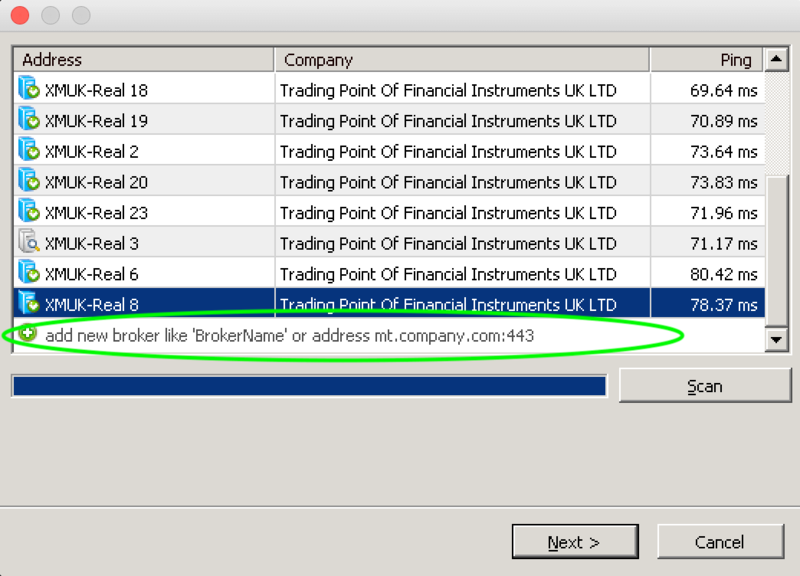 Click "add new broker like ‘BrokerName’ or address mt.company.com:443"